Where the cool people at? Current location/hiding place of CD collection: Bottom of the bookshelf. Favorite album(s): White Album by The Beatles; Enter the 36 Chambers by Wu-Tang Clan; Sly and the Family Stone’s Greatest Hits; Sunshine Hit Me by Band of Bees; Robots & Dinosaurs by Kokayi. Vinyl, disc, or digital: Vinyl. What’s so great about Madison? Unusually high creativity per capita. 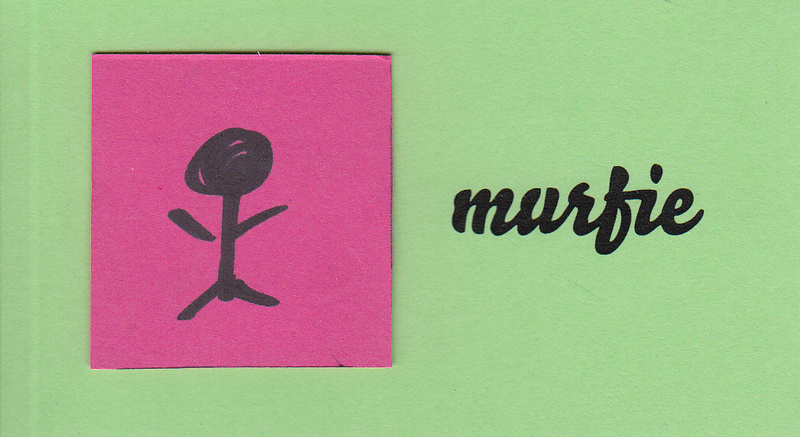 Complete the sentence: Murfie is…like a swap meet in the parking lot of a used CD store where the owners know a lot about computers. Current location/hiding place of CD collection: er…in big plastic tubs under a table waiting to be put into their special murfie kit. Favorite album(s): so, so many…i grew up listening to anything from the motown or atlantic labels in the 60s and 70s, but got a good dose of johnny cash and leonard cohen from the bike shop where i worked as a teenager. now, i can get down to a lot of things from cut chemist to lyle lovett to the black keys. Vinyl, disc, or digital: digital, baby! What’s so great about Madison? beautiful summers with plenty of great biking right outside of town. 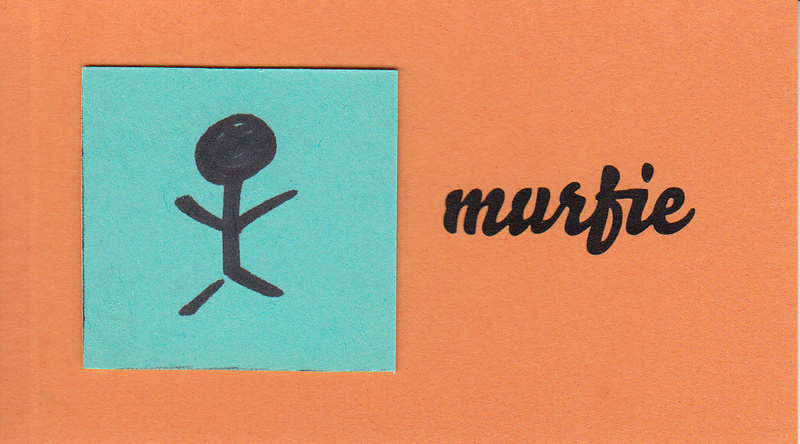 Complete the sentence: Murfie is…addicting! Current location/hiding place of CD collection: Why, murfie.com of course! Favorite album(s): And Out Come The Wolves by Rancid; Dirty South Dance by DJ A-Trak; Swagger by Flogging Molly. Vinyl, disc, or digital: Depends on how nostalgic I’m feeling, but nothing beats live! What’s so great about Madison? The people. Being from LA, that Midwest friendliness can’t be beat. Must follow news blog: NY Times, sprinkled with a little Huffington Post and The Guardian for a non-US take. 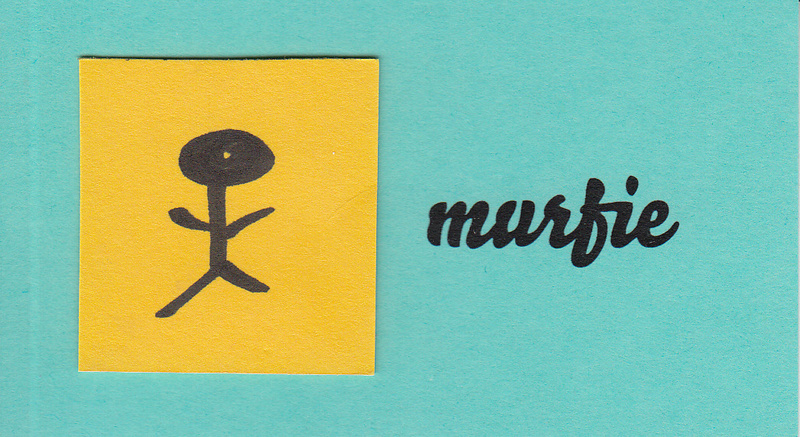 Complete the sentence: Murfie is…the pot of gold at the end of the rainbow. Everyday I come to work and see a cool album that I want to own. It’s like digging through some digital crates.